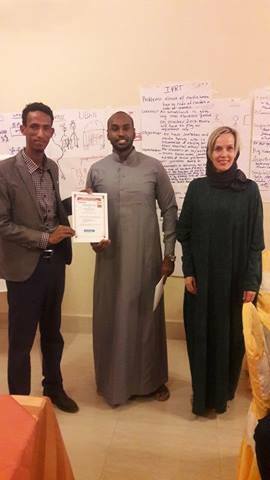 SOLJA staff members attended advocacy Training arranged by partner organization IMS-International Media Support and FOJO Institute. 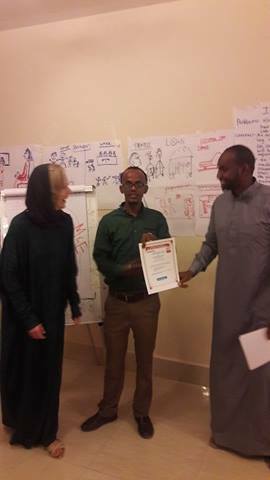 The planned trainings have happened August 18th-20th 2016 and Feb 1st-3rd 2017. 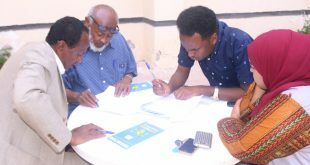 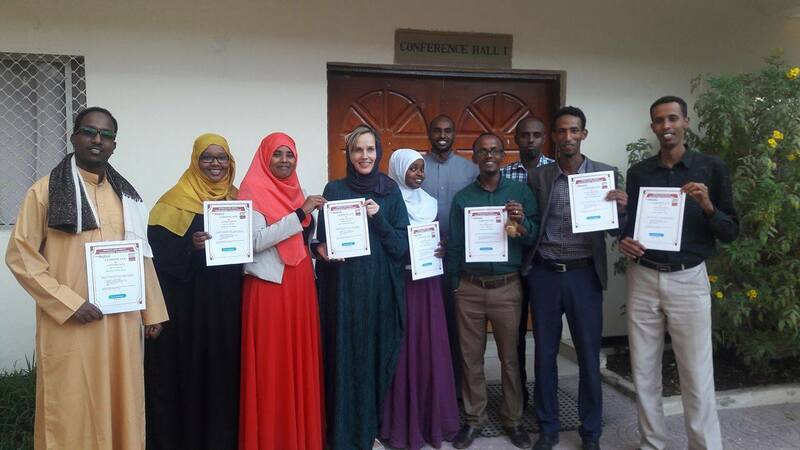 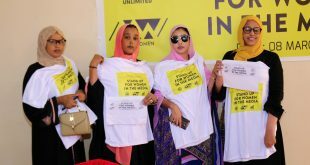 The course covered how to carry our effective and successful advocacy campaign for achieving media Freedom in Somaliland through Press law amendment and journalism quality. 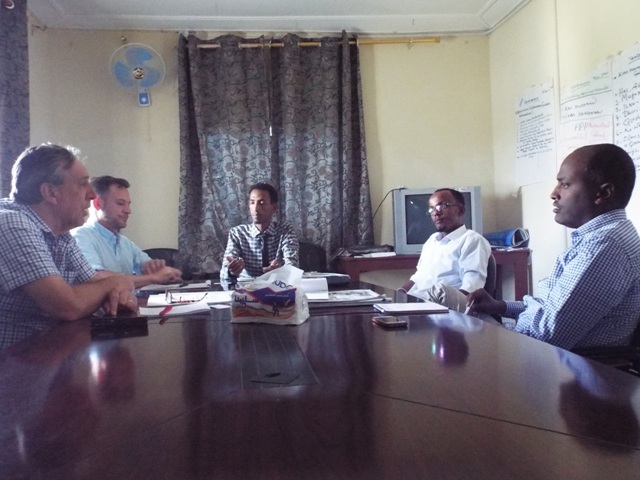 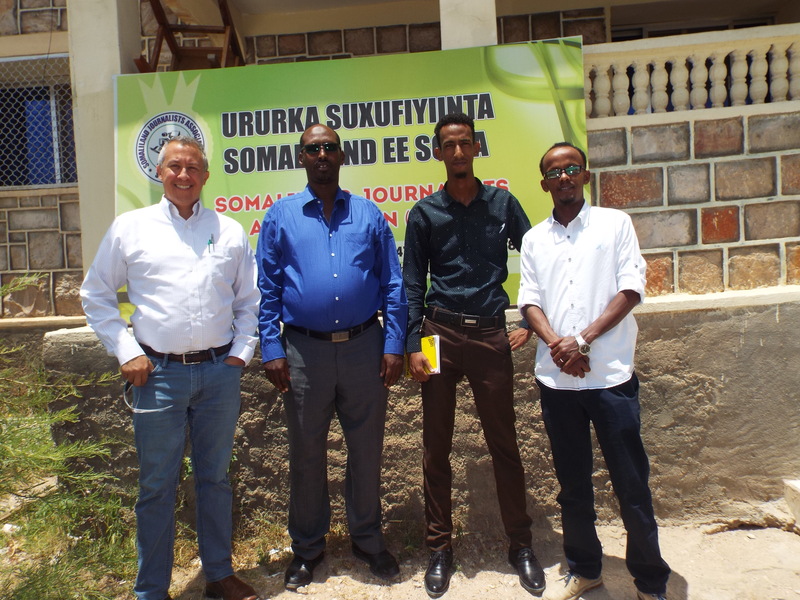 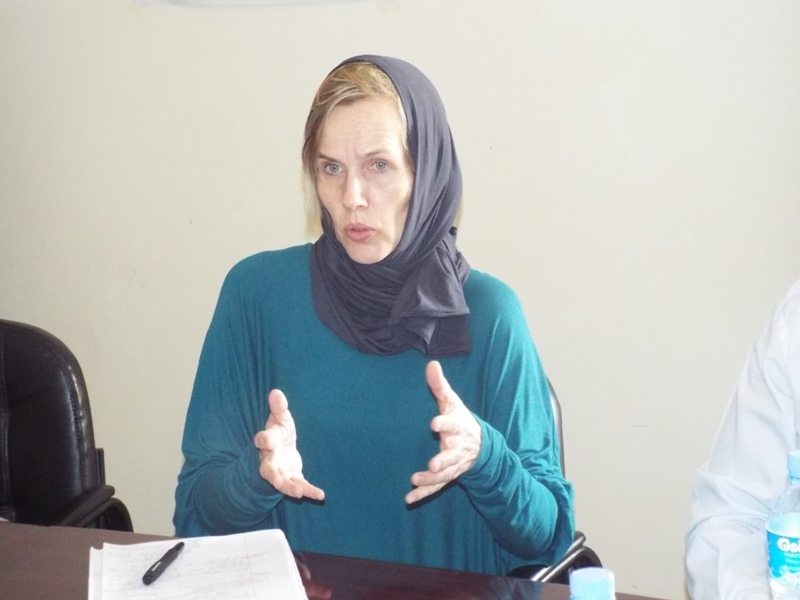 The training was participated by three partner organization of the planned in cooperation with IMS-FOJO and conducted by Hanne Tornager and Rashweat Mukundu. 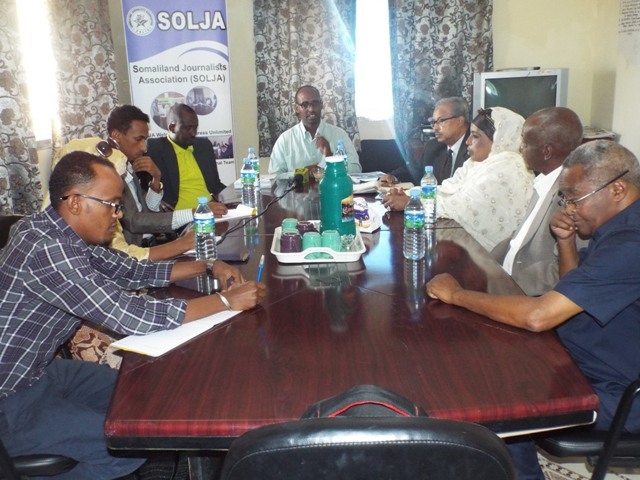 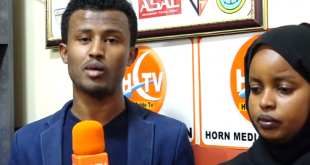 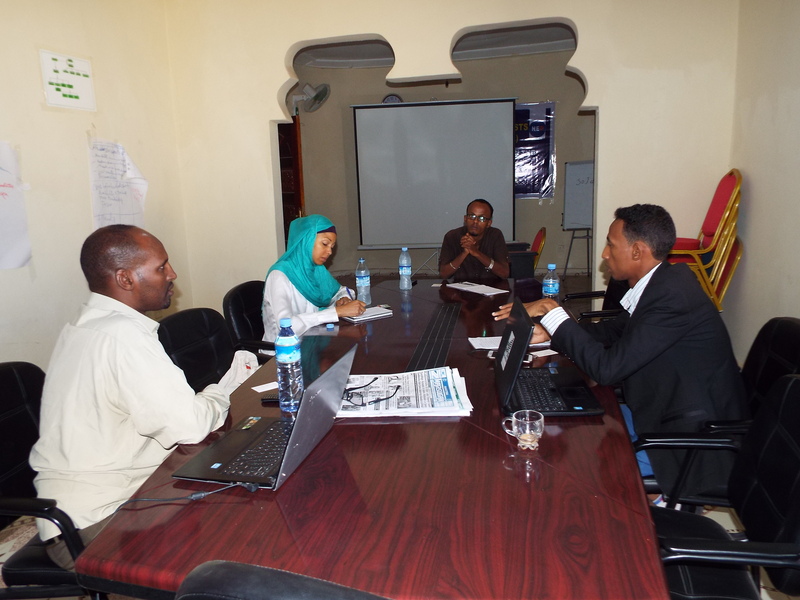 Next SOLJA Officially starts Journalist Registration and Press Card Distribution in its HQ.